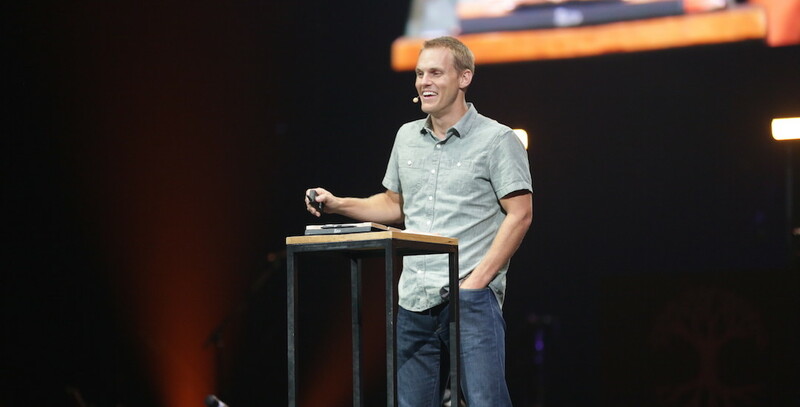 Less than six months after stating he was “all-in” as president and CEO of the International Mission Board, David Platt has announced his intention to step down from leading the missionary sending organization to focus on pastoring McLean Bible Church in McLean, Virginia. Platt acknowledged his change of heart in a statement released by the IMB. Platt’s announced departure comes just two week’s before the IMB February trustee meeting and less than 24 months after more than 1,700 missionary personnel accepted a voluntary retirement incentive that was offered by Platt and the administration to help stabilize the financial health of the organization. To Platt’s credit, the financial issues he inherited have largely been resolved, and the IMB is operating with a balanced budget once again. However, Platt’s impending transition now raises questions about the future direction of the 172-year-old missions sending agency. Platt was seen by many in the SBC as the obvious choice to lead the IMB when he was hired in August 2014. 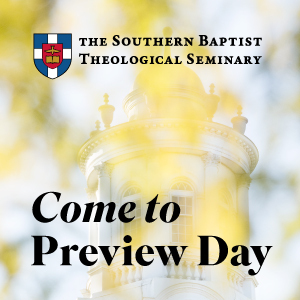 His appointment was even met with great excitement by Southern Baptists and non-Southern Baptists alike. He and his team had implemented a new strategy of “limitless missionaries” during his less-than-four-year tenure—a strategy that now hangs in the balance for missionaries who’ve been sent during that time and are schedule to be commissioned in the coming months. Where the IMB and the presidential search committee will now turn for leadership is unknown. But we know who holds tomorrow. We ask you to commit with us to pray for the Platt family, for the trustees and employees of the IMB, and for your Southern Baptist missionaries around the world.